Adding pockets to a skirt or dress is soo easy. Having them there for stashing extra binkies, gum, or ahem, bribes for the kiddos certainly doesn’t hurt, eh? I made up a little free pattern for you to download-just a basic pocket-in women’s and kiddo size. You can obviously make them larger or smaller to fit your ginormous or tiny hands. 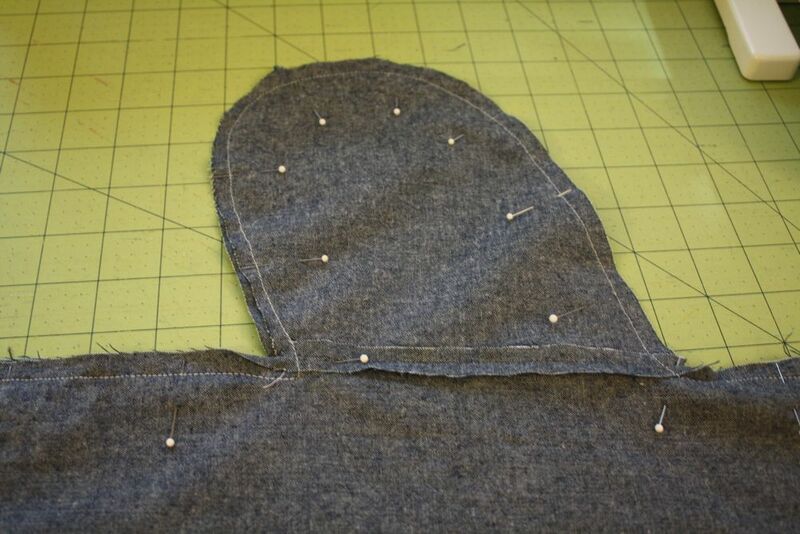 First thing: cut out 4 pocket pieces using the pattern. Then on the sides of your skirt or dress panels, place them like so, measuring from the top of the panel so that they are the same. Then sew the pocket pieces to the side of the skirt, back stitch at beginning and end. Do this for the other 3 pocket pieces. 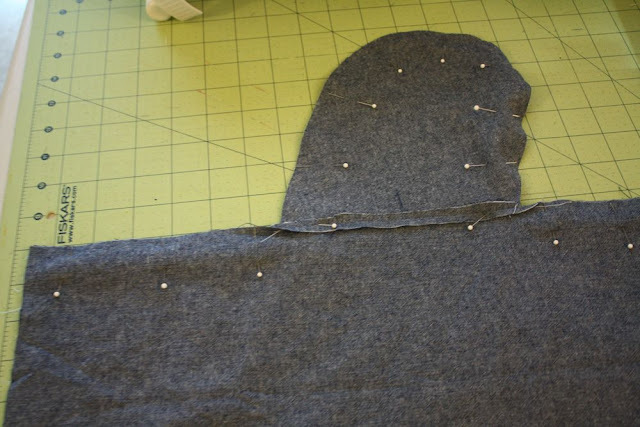 Then press the seams you just made, and pin the skirt panels together, lining up the pockets. Pin! 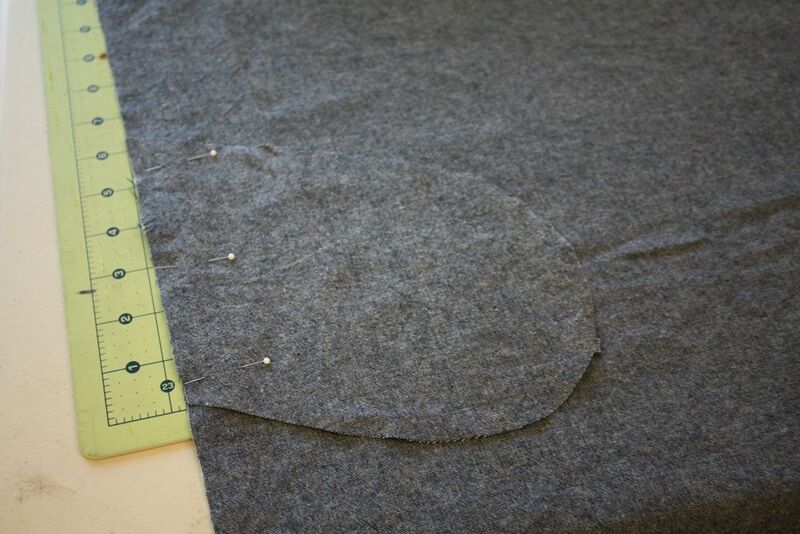 Then sew down the skirt panel, and around the pocket like so. 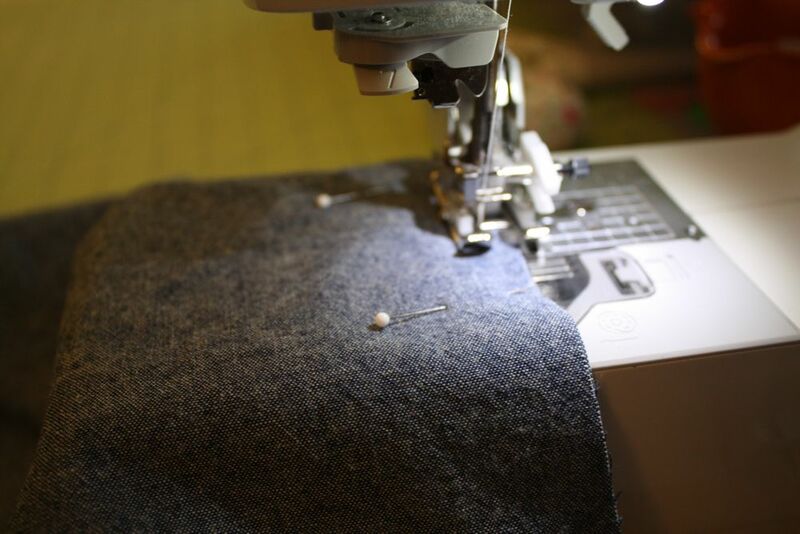 Finish your seams, turn right side out, and press the pocket opening. Tada! Lovely pockets that were a cinch to put in! Love this! It is so simple (well, you make it look simple!) and pockets are so fantastic! I cant wait to add some pockets! Thank you so much for this post. I want to let you know that I posted a link to your blog in CBH Digital Scrapbooking Freebies, under the Page 3 post on Feb. 07, 2012. Thanks again. Thanks so much for this. Great to know! Super! Thanks for the quick how-to. This is great! 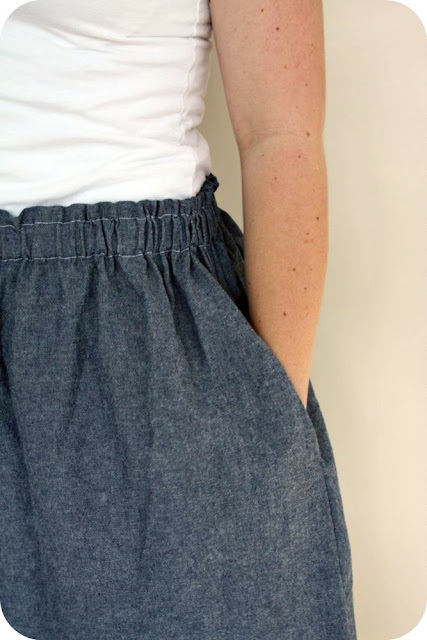 Thanx for sharing, I totally want to add some pockets to a skirt I have! Great tutorial, Jess. Thanks for the template. I saw you on craft gossip! Thanks for sharing the tutorial and the pattern with us! Thank you for sharing this and making it look so easy! Thank you so much for this tutorial and pattern! I love pockets on all my clothes. Pants, dresses and skirts. Estou louca pra comprar uma maquina e aprender a costurar. Os tutoriais sao muito bem feito. Faço cartonagem e crochet,conheça meu espaço. Wow, I have always been afraid to try pockets, but that looks very doable. Thanks! Is the skirt in the picture one you have done a tutorial for? I love it! @ambero-no tutorial for the skirt, it’s just your basic elastic waist skirt though! Hi Jess! I am a pretty advanced seamstress but for some reason side seam pockets have always confused the heck out of me. I googled for it and found your great tutorial. So easy to understand! I will be linking to it when I blog about the dress I am working on. such wonderful tutorial! I’ve made lots of Amish style dresses in the past, and have never had luck with the pocket pattern it came with to fit my phone, and stuff was falling out, etc…but now(I just put a pocket into my latest dress…a blue linen) I’ve had luck!!! Thanks for the tutorial! 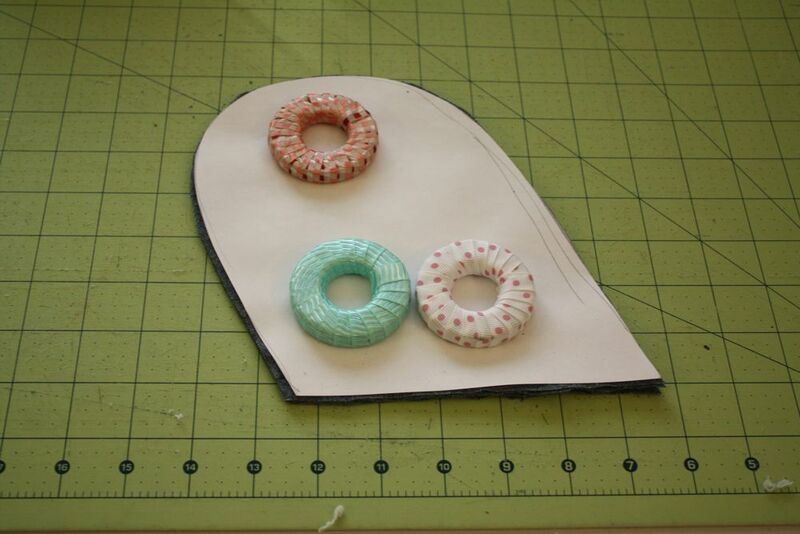 This is exactly what I needed to put pockets in my Doctor Who pj pants, thanks for the easily understandable tutorial!